GeoResonance is a provider of unique geophysical surveys. We can search for any commodity. Anywhere. We are a multinational geophysical survey company. With over 20 years of experience in geophysical surveys, we offer our clients a unique and proven methodology of subsurface exploration. GeoResonance technology unmistakably identifies subsurface substances by their characteristic Spectral Signatures. Our surveys are unambiguous, fast and cost effective. GeoResonance Remote Sensing Surveys are based on proprietary processing of satellite multispectral images of the survey area. Vast areas can be comprehensively surveyed within weeks. 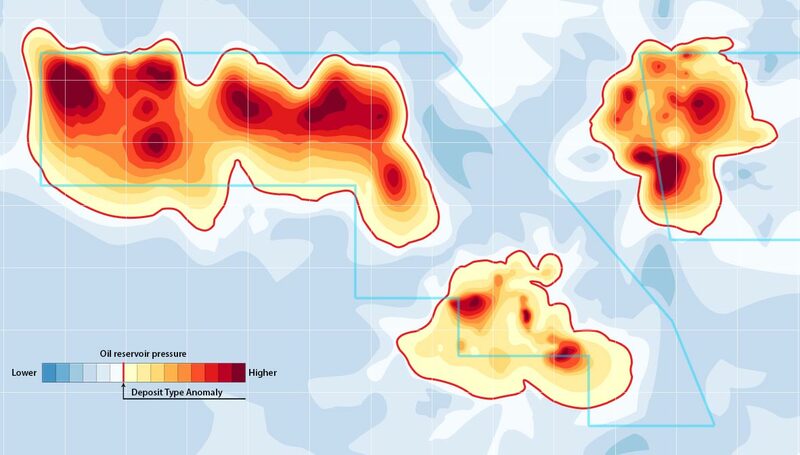 Our Remote Sensing Surveys reliably identify hydrocarbons, minerals and groundwater to 5,000 metre depths. GeoResonance On-Site Surveys accurately measure occurrence depths of targeted substances, estimate deposit resources, determine locations of exploration wells and much more. Our measurements do not require interpretation. If the targeted substance is present, we detect its Spectral Signature above the surface. GeoResonance Remote Sensing Survey of 1,000 km2 may take only 7 weeks. We have surveyed over 156,400 km2 in 30 countries. GeoResonance combines over 20 technologies and patented know-hows into one methodology. Our data is based on direct measurements of targeted substances. For companies that need results. Before your company bids for an exploration license, GeoResonance Remote Sensing can accurately identify the presence (or absence) of economical mineral and hydrocarbon deposits in your area of interest. Large-scale Remote Sensing surveys can be undertaken in deserts and forests, where vehicle access is impractical, or in mountainous areas where access would be impossible. 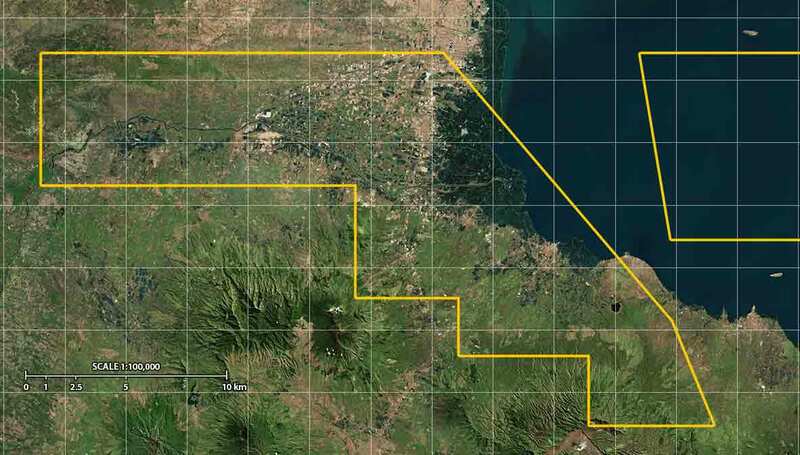 The GeoResonance Remote Sensing survey, combined with the GeoResonance On-Site Survey, will significantly shorten any exploration program and reduce associated financial risks. GeoResonance technology reliably identifies Deposit Type Anomalies of hydrocarbons onshore and offshore. 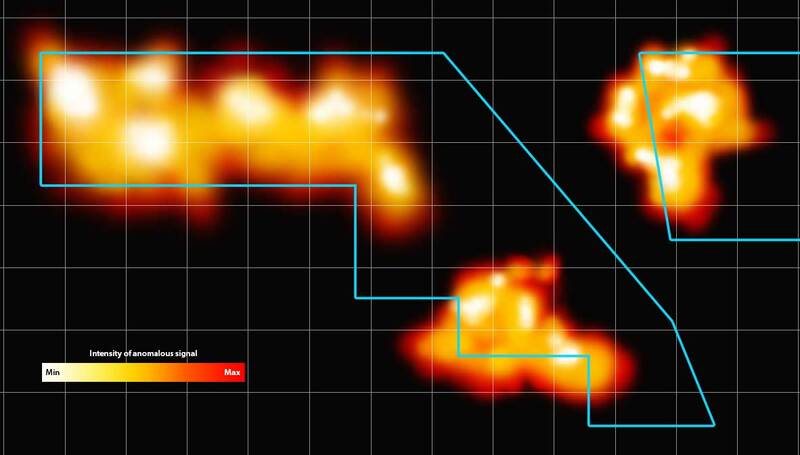 GeoResonance Remote Sensing determines locations and boundaries of hydrocarbon anomalies, their type (oil, gas, gas condensate), number of hydrocarbon-bearing horizons and their occurrence depths down to 5km, faults and hydrocarbons traps. 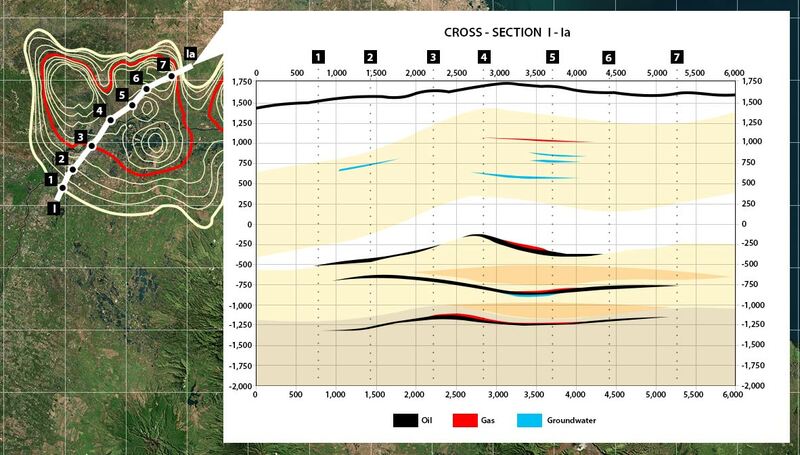 GeoResonance On-Site Surveys measure quantitative characteristics of a hydrocarbon deposit, determine deposit cross-sections, estimate probable reserves and select locations for drilling of exploration wells. GeoResonance Remote Sensing and On-Site Surveys are unmatched exploration tools for direct identification of mineral deposits. 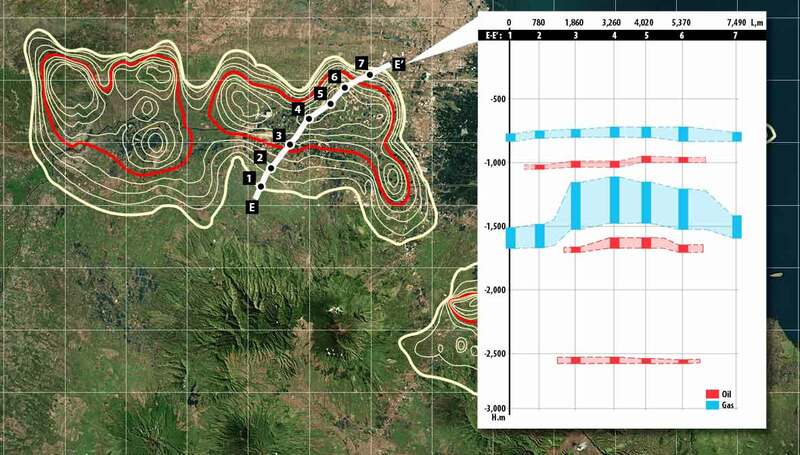 GeoResonance Remote Sensing maps locations and boundaries of anomalies of the targeted minerals, evaluates tectonic structure, determines occurrence depths of ore bodies down to 1km, builds deposit cross-sections and produces recommendations for core drilling programs. GeoResonance On-Site Surveys accurately measure quantitative characteristics of mineral deposits, determine stratigraphic columns and cross-sections, estimate probable resources, and select drilling locations for sampling and exploration. GeoResonance technology accurately maps geothermal and groundwater aquifers down to 1.5 - 3km. 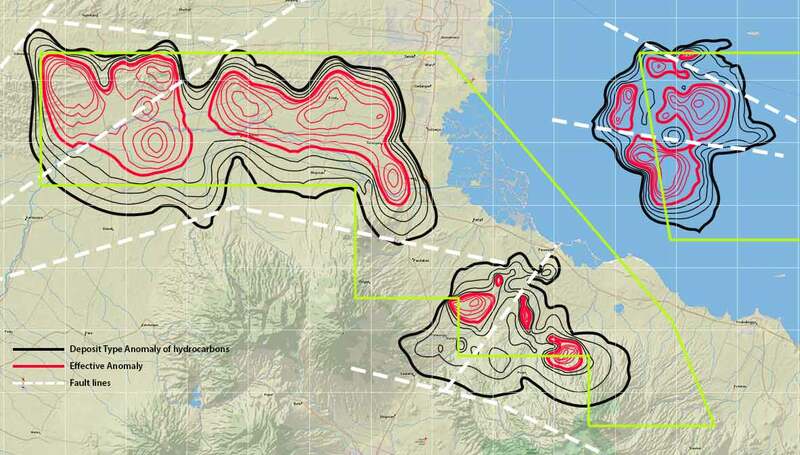 GeoResonance Remote Sensing reliably identifies groundwater horizons, determines their occurrence depths, estimates water temperature and water characteristics (fresh or geothermal), maps decompression zones and geological faults, determines directions of groundwater migration. GeoResonance On-Site Surveys determine chemical composition of groundwater, its temperature, render stratigraphic columns and cross-sections of aquifers, select locations for drilling water bores, estimate potential water debit. GeoResonance Remote Sensing and On-Site Surveys will reduce the risk of drilling dry holes and ensure that an exploration well is located within an economic Deposit Type Anomaly. GeoResonance technology will accurately map subsurface occurrences of the targeted substance, report groundwater horizons and oil-water contacts. GeoResonance technology can be successfully applied for detection and precise location of buried wood, stone and metal artefacts regardless of their size, mapping ancient walls and foundations, detection and mapping of subsurface cavities, inspection of the structural integrity of the foundations of ancient structures.